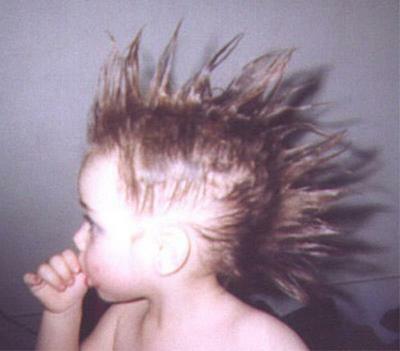 Though many people who belong to youth subcultures such as punk and rave tend to drift away in their 20s, Hodkinson says it’s more likely that older goths will want to remain involved in the scene, even though it may become harder to combine with the responsibilities that come with age. To outsiders, it’s the visual markers of being a goth – long, dyed-black hair, black clothes, pale faces contrasted with dark, dramatic eye make-up –that stand out. Taken on their own, these characteristics might be reasonably easy to cast off. However, Hodkinson says that although the aesthetic and clothing are important, the primary tenets of involvement in this subculture mean being “thoroughly passionate about goth music and style, and some goths would tell you they have an interest in the dark side of life, and a natural tendency towards a degree of angst”. This means a level of commitment to the goth scene, and friendship groups and identity that develop around being a goth, which result in social lives that “are so intertwined that it would feel very odd to leave it,” he says. Continuing with education and getting a decent job while staying involved isn’t as hard for goths as it may be for those involved in other youth subcultures, some of which promote disengagement with school to the point that academic failure is all but inevitable. Several of Hodkinson’s interviewees now had children, and he says that another sign of the importance of remaining involved despite this enormous life change is the recent appearance of websites discussing the issues facing goth families. 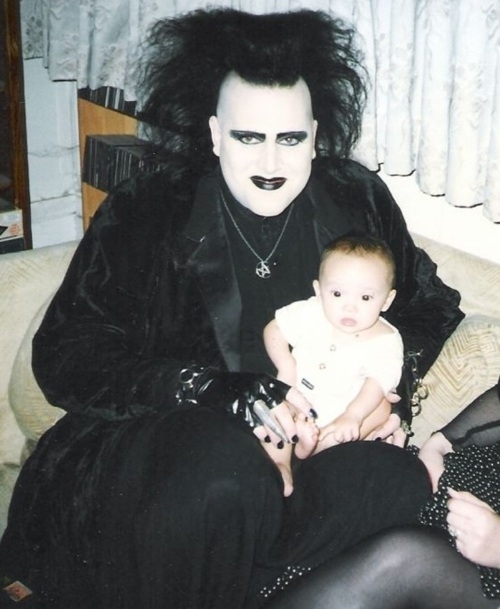 More parents are bringing their babies to goth festivals, too, Hodkinson says, “so organisers have started to think about policies and whether to provide facilities”. For what Hodkinson calls “a fairly hedonistic youth subculture” to consider offering kids’ clubs and on-site childminding means that demand from more mature goths is definitely on the increase. via Growing-up for goths | Education | The Guardian.